Based on painstaking research, the book considers the place of the instrument in society and vividly describes the market forces that brought about changes in its form, decoration, and cultural importance. 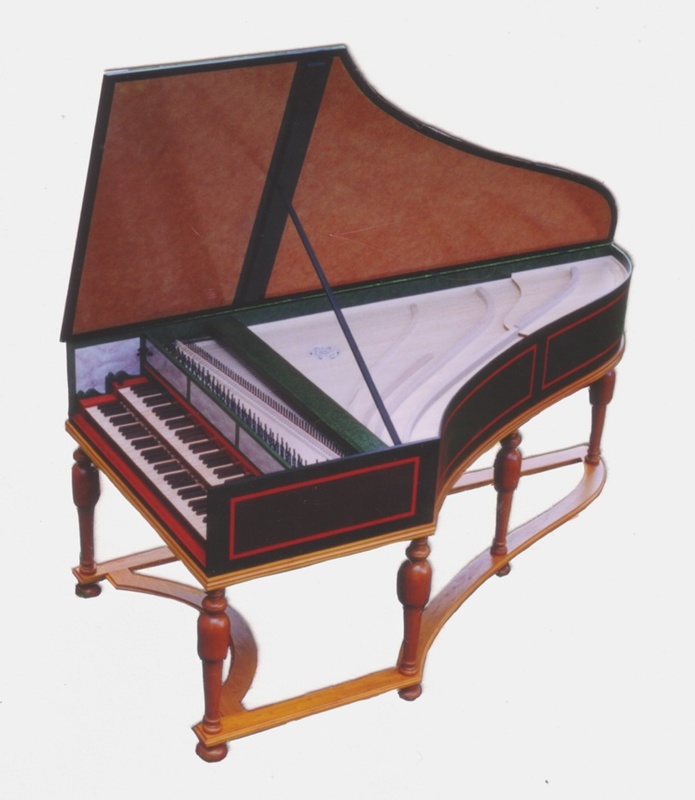 An accompanying CD includes performances on several of the historical instruments described and illustrated in the volume, including a 1580 spinet virginal by Martin van der Biest and instruments built by Ruckers and Pleyel. 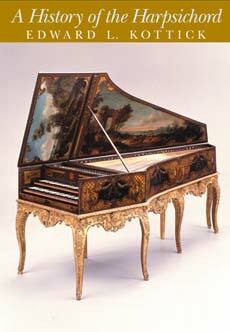 The volume devotes attention to American harpsichord design as well as to present and future uses of the instrument. This comprehensive volume will prove indispensable to harpsichordists, keyboardists, scholars, and early music enthusiasts alike.